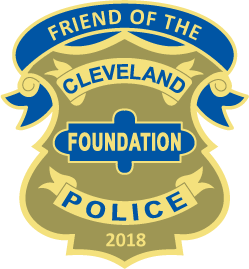 Become a Friend… of the Cleveland Police Foundation and Support Our Mission. 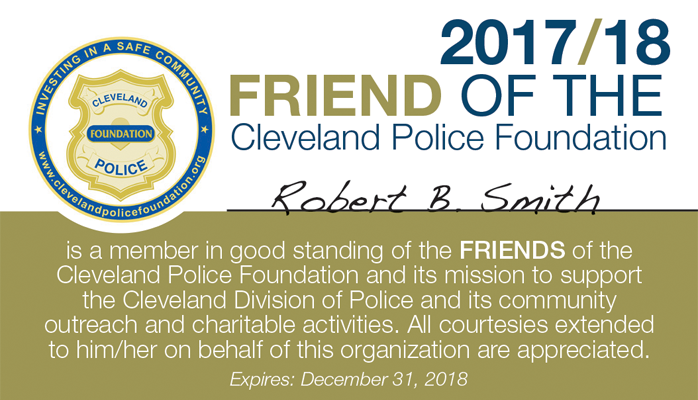 With your donation, you become an annual member of the FRIEND of a Cleveland Police Foundation through December 31, 2018. 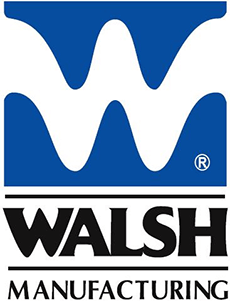 We invite you join by filling out the following membership form and send it in with your payment, by calling us at (216) 623-3333, or by making an online payment below. Please make checks payable to Cleveland Police Foundation. Contributions to the CPF are tax deductible under section 501 (c) (3) of the IRS code. 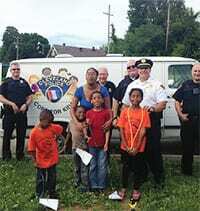 “The Cleveland Police Foundation provides resources to Cleveland police officers that allow them to reach out to those in need in our community. These resources allow officers to take the time to get to know the people they serve, and to put into action true community policing. "[About the PAL football program] It was something special to witness... the dedication and enthusiasm of not only the players but also Head Coach Bam and his assistants. While watching practice, I realized how important it is for programs like this to exist. Knowing that these kids were on this field playing football and not walking the streets of the neighborhoods or hanging out on the corners.”"